One of the main reasons we love our phones, laptops, and tablets is the on-the-go convenience they provide us. So when the battery starts to go and we feel chained to our chargers, it is easy to want to throw our devices across the room. Just Bring it Into Fix My Gadget! 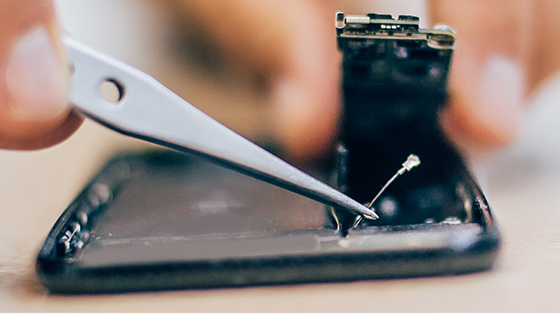 Whether it’s the latest iPhone or Android, iPad, or HP laptop our certified repair master techs, can replace the battery in your device, allowing you to save hundreds of dollars when you repair instead of replacing. 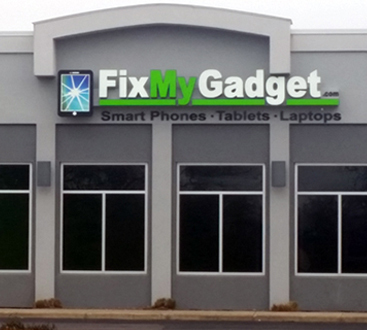 Why Use Laptop, Tablet, and Android & iPhone Repair Professionals? 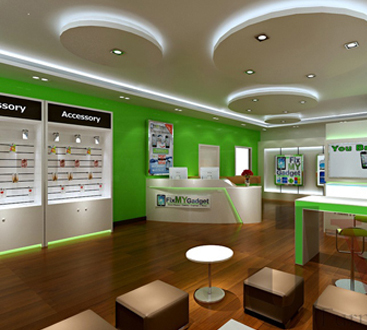 Many iPhones and Android phones must be repaired in a particular way and resealed at the end of the task. Failing to do so can create more issues and shorten the life of your phone considerably. The same is true for your laptop and tablet: they must be resealed correctly or you are just inviting more issues and more you may have to spend repairing the issue. 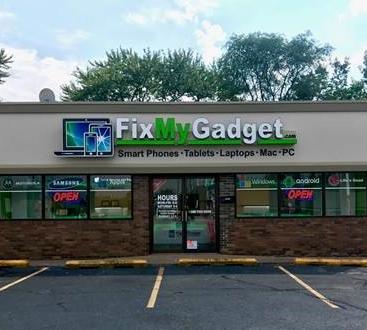 Instead of taking your chances, wasting time and ruining your phone take it to our cell phone repair techs in Peoria, Peoria Heights, and Pekin.